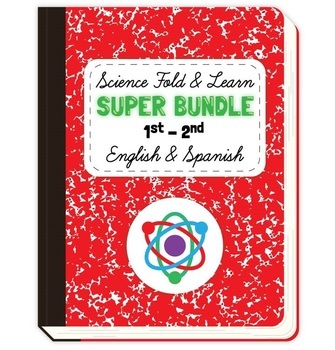 This is an expanding bundle where I will include all my new Science foldable activities until I reach 200 MB. As I will be adding new activities I may increase the price but once you buy it you will still have access to the file for no additional cost. seasons fold and learn + label!